New Designs for Tokyo Olympic Stadium Unveiled Archi-new - Free Dwg file Blocks Cad autocad architecture. Archi-new 3D Dwg - Free Dwg file Blocks Cad autocad architecture. 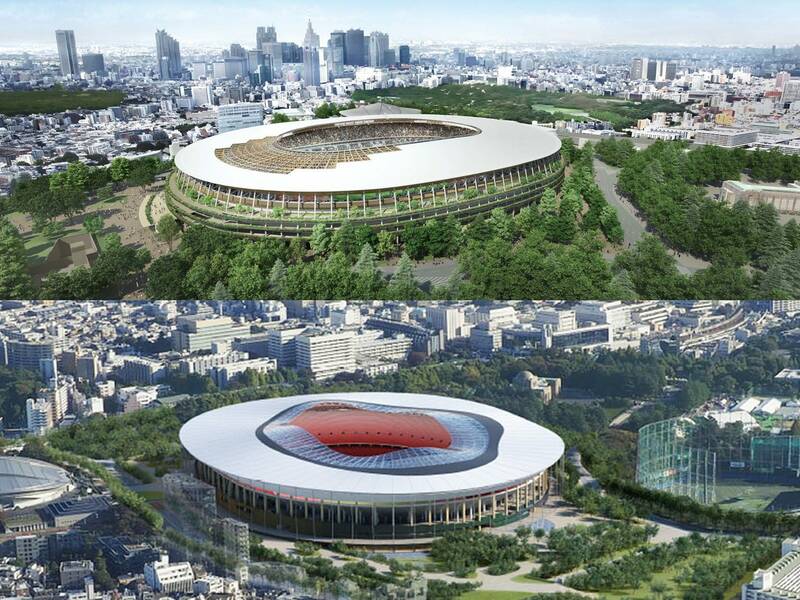 Two new proposed stadium designs for the 2020 Tokyo Olympics have been unveiled by the Japan Sport Council, Dezeen reports. The designs, referred to simply as A and B, are by Japanese architects Kengo Kuma and Toyo Ito. Design A, by Kuma, is a ring-shaped stadium with a latticed-wood roof and gardenlike banks around the exterior. The structure is estimated to cost ¥153 billion, or about $1.26 billion, according to The Japan Times. Design B, by Ito, has an oval stadium and an atrium surrounded by a wavering glass shelter. The design is estimated to cost ¥153.7 billion, or about $1.27 billion, according to the Times. Earlier this year, British architect Zaha Hadid’s firm won an international competition to design the stadium, but the Japanese government ultimately rejected the proposal in July amid criticism of the structure’s futuristic appearance and soaring costs. Instead, Japanese Prime Minister Shinzo Abe said the government would “rethink it from scratch.” A new competition was opened in September and closed on November 16, with Kuma and Ito the only entrants, the Times reports. The two designs will be screened by an expert panel and reviewed by cabinet ministers. The winning design is expected to be chosen by the end of the month.